Join us on Harry Potter Book Night to hear from two illustrators who have lovingly, and carefully imagined the world of Harry Potter and Fantastic Beasts. 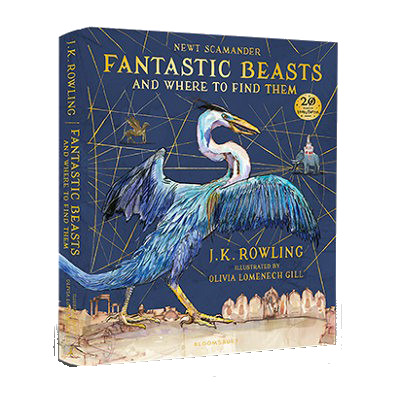 Jim Kay’s work on the Illustrated Editions of J.K. Rowling’s prized series, and Olivia Lemenech Gill’s work on Fantastic Beasts and Where to Find Them differ in mood and approach, but both achieve stunning, immersive results. Jim's interpretations of Beasts faced by Harry Potter and his peers include that of Buckbeak and The Phoenix whilst Olivia has depicted Occamy and Sphinx among many more. Both however, have invented and created Beasts in incredible detail that fascinate both children and adults alike. 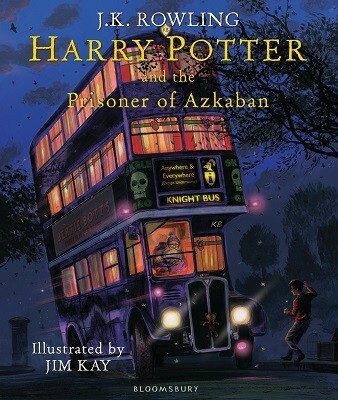 Join us for a special opportunity to hear from both Jim and Olivia as they chart their influences and inspiration for approaching one of the nation’s most loved series, and the pressures that come with it as a celebration of Harry Potter Book Night. This event will be chaired by Emily Drabble. Emily is Head of Children’s Books and Promotion at Booktrust, the UK’s largest children’s reading charity.